Rokytnice nad Jizerou is a skiing, recreational, tourist and sports centre located in the Western area of Krkonoše Mountains. Two rope railway and Kotel dominate in the tops of Lysá Mountain in Rokytnice nad Jizerou. There is a marvellous nature – active as well as passive holidays and vacation is the main attraction which Rokytnice nad Jizerou has to offer. The skiing zealots may expect pefectly-surfaced slopes and tracks for cross-country skiing. with artificial snow covering. Complete care is provided by skiing maintenace stations and ski rentals. 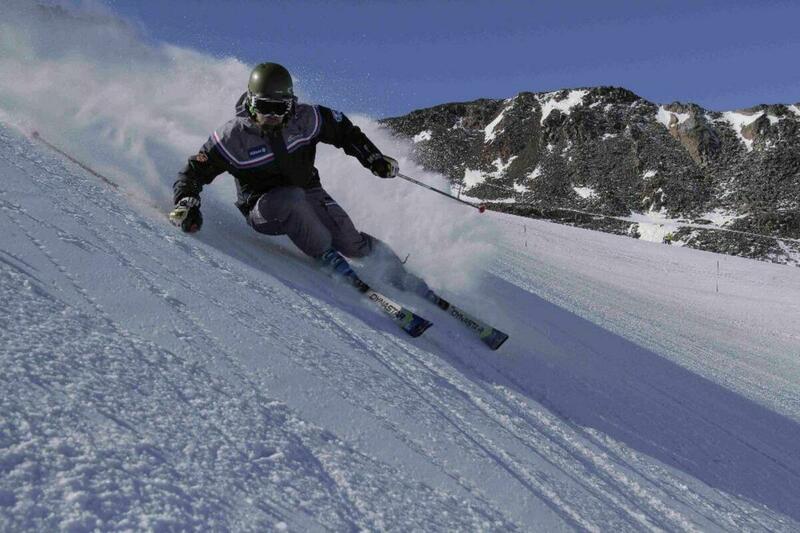 Interested persons may use the service of skiing instructors from several skiing schools. Directly in the skiing area there is a SKIBUS which is free of charge for the hotel guest. Cross-country skiers are recommended to use the cross-country tracks in U Kapličky and Pod Dvoračkami area. These are quality white-snow tracks. A marvellous track can be also found in Krkonošská Magistrála which is located along the tops of our highest mountain range. In the other months, Rokytnice nad Jizerou offers quality touristic sights.There is a new facility from 1st June 2007 – the summer operation of the rope railway in Horní Domky which may transport tourists and the cycletourists (transporatation of bikes is free of charge). A network of snow-covered tourist routes for hiking and cycletourism is also available. Rokytnice nad Jizerou offers easy and short walks or demanding mountaing hiking tours as well – Huťský waterfalls, Studenov, Rezek, Dvořačky, the Labe spring and the magic panorama of Krkonoše edges. Rich experiences can be experience with horse riding, ninepins and bowling play, bogsleding, go-cart-racing, on tennis courts, with paraglading or rockclimbing. A fully-equipped sports hall is also available. 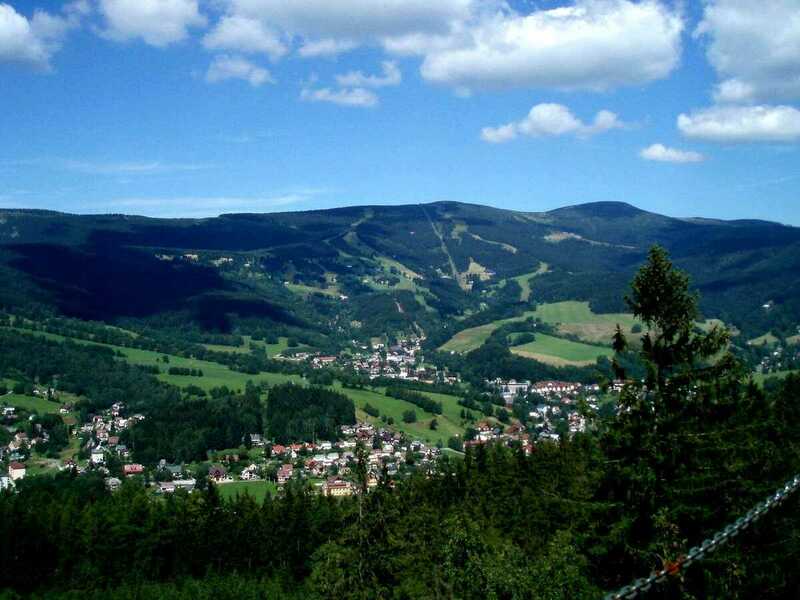 Krkonoše tourist routes enable organizing trips to Harrachov, Špindlerův Mlán, Pec pod Sněžkou, trips to Sněžka and to other tourist sights during the entire summer. To enjoy a nice travel experinece we recommend the use of our local specialty called the „toothed route“ (the so-called Zubačka) from Kořenov to Harrachov. 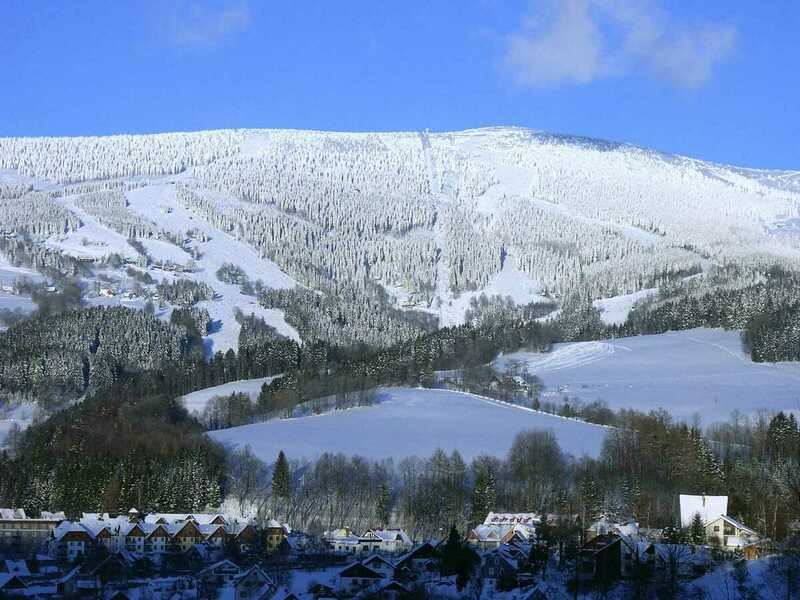 Marvellous nature, interesting tourist sights, fully-equipped skiing areas – this is Rokytnice nad Jizerou. 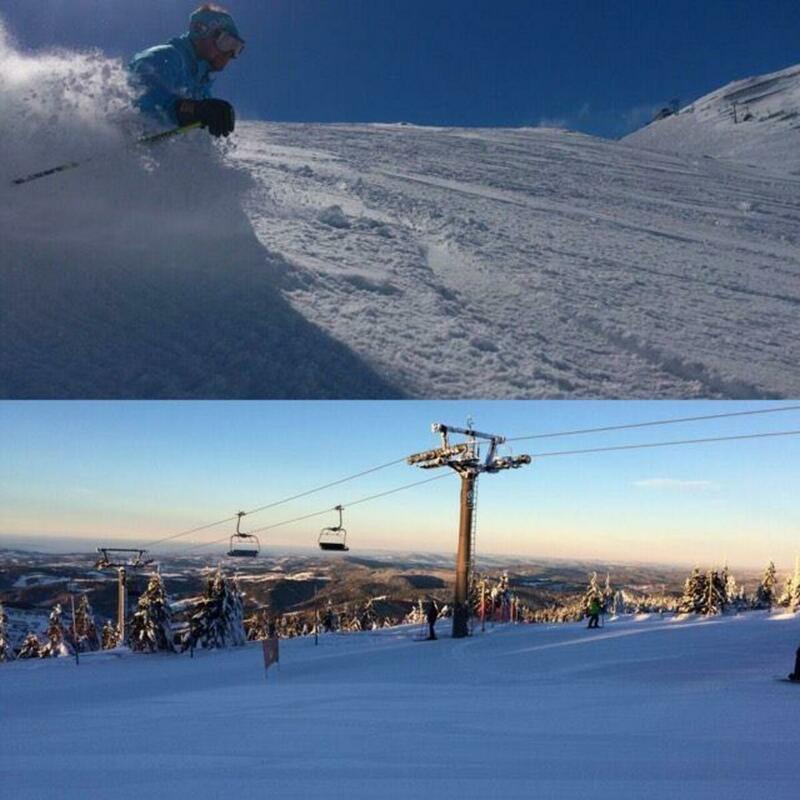 Right here, you can experience recreational holidays in Krkonoše in every season. For more informatio about Rokytnice nad Jizerou, please visit our tourist website at www.rokytnice­.com.